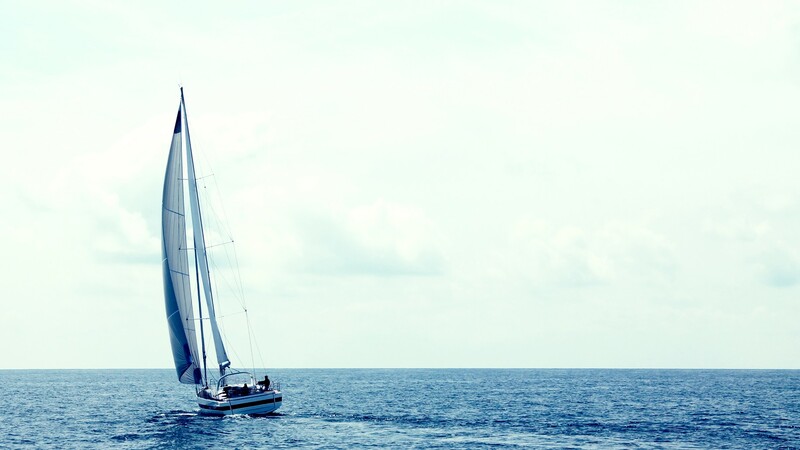 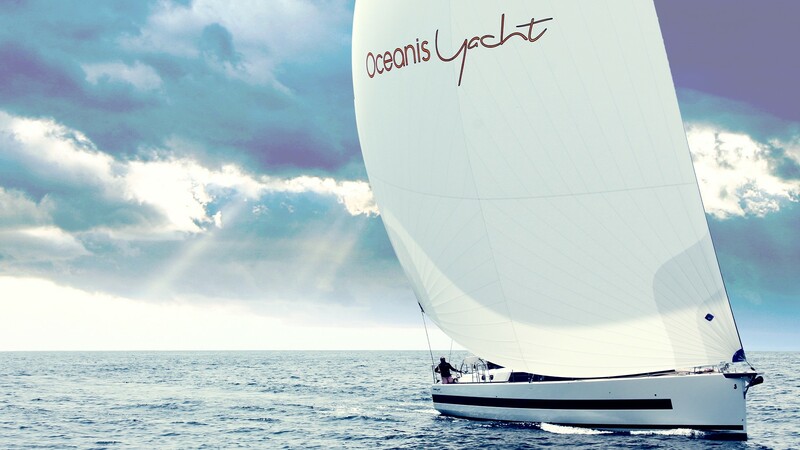 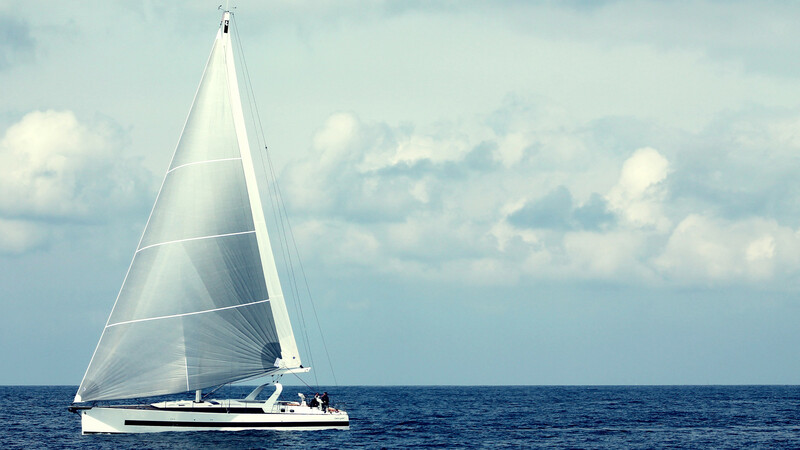 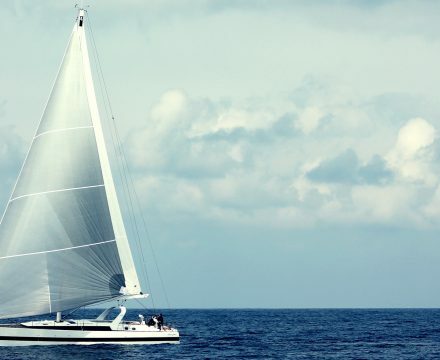 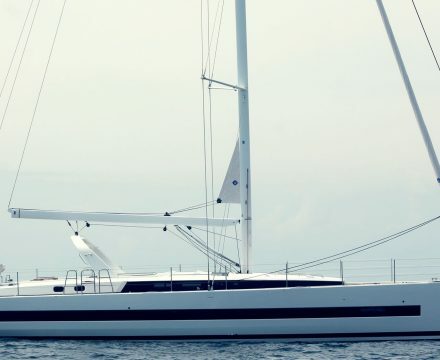 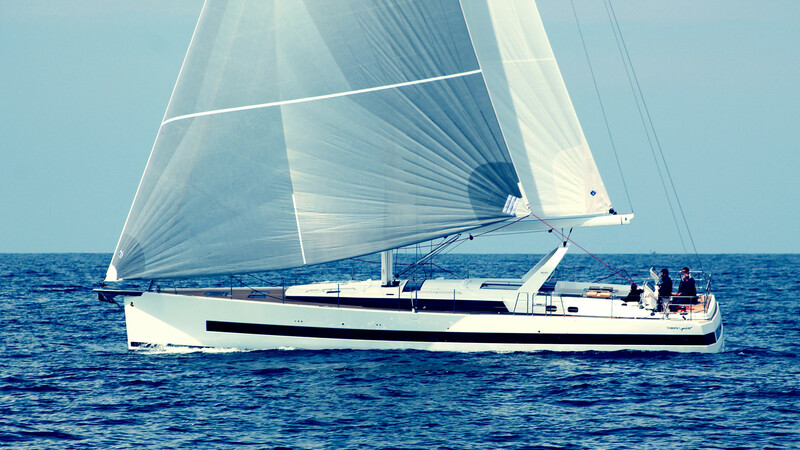 The Oceanis Yacht 62, a new way of sharing new magical moments together, confidentially ! 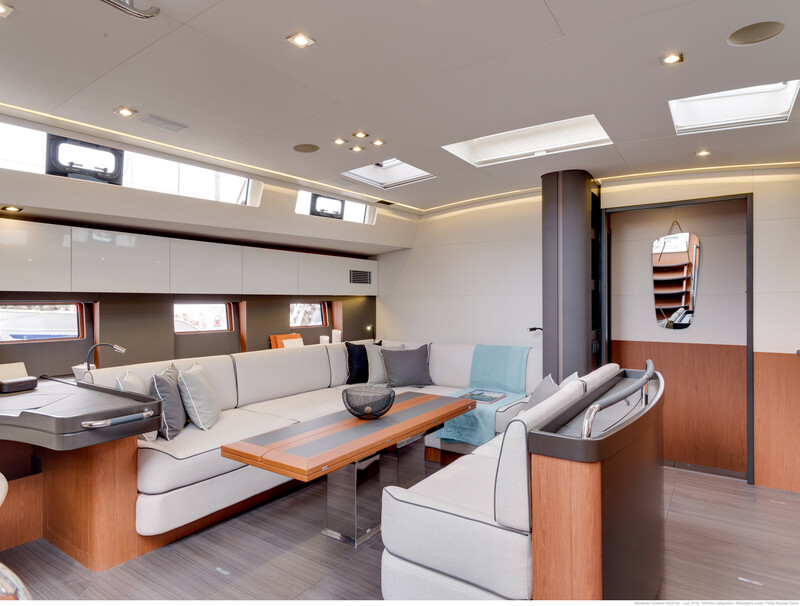 Accommodate family or friends with all the privilege you would bestow upon those dear to you. 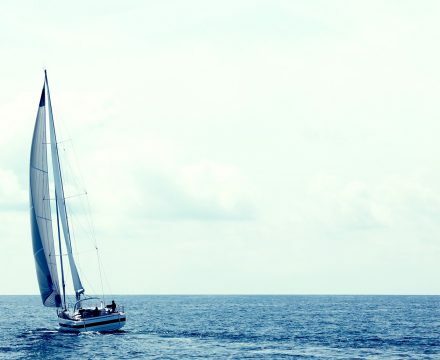 The Journey from Factory to Water. 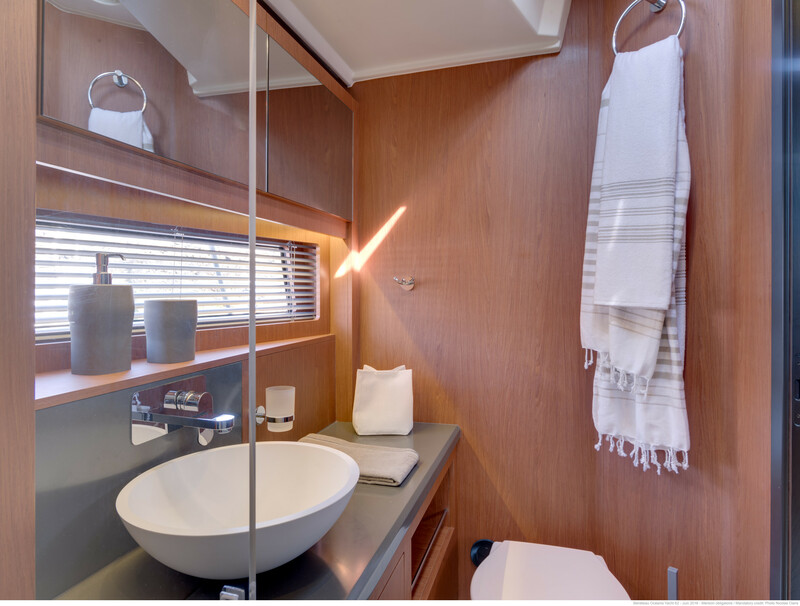 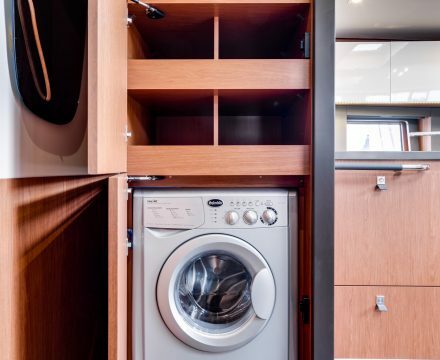 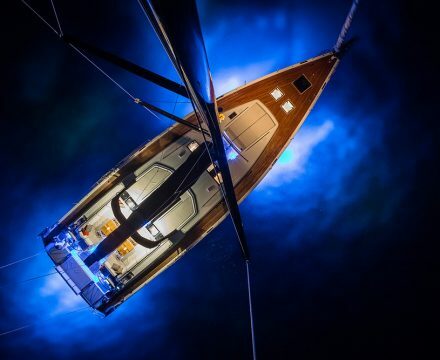 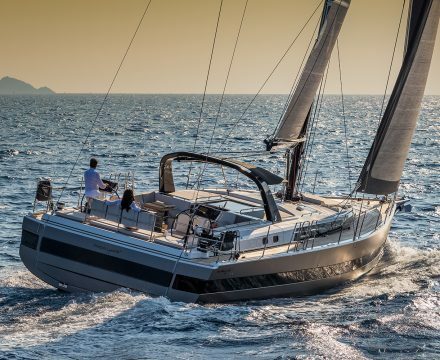 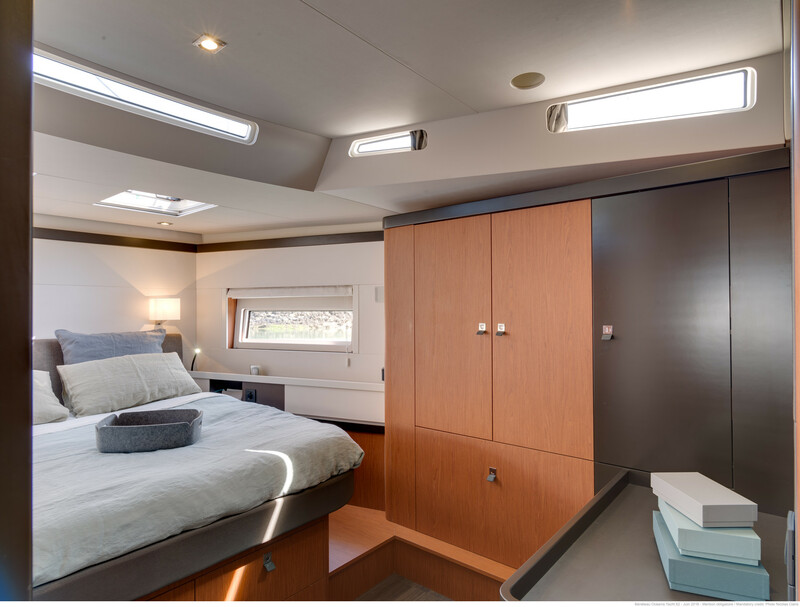 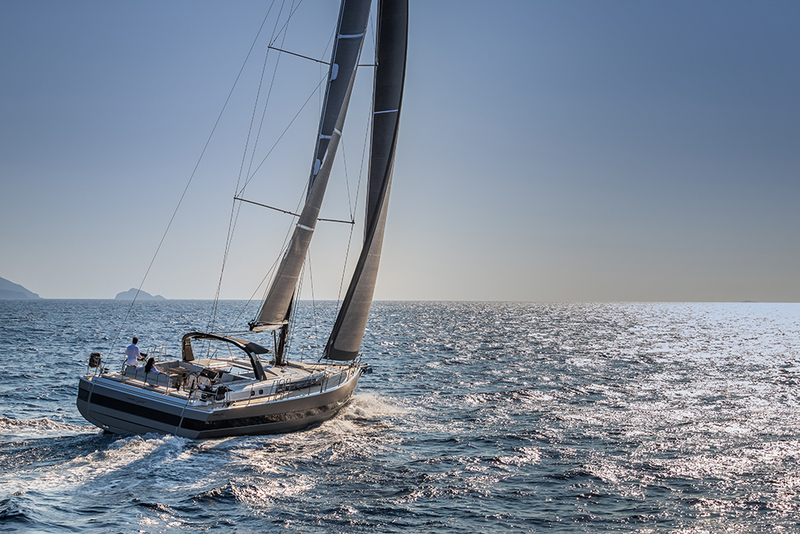 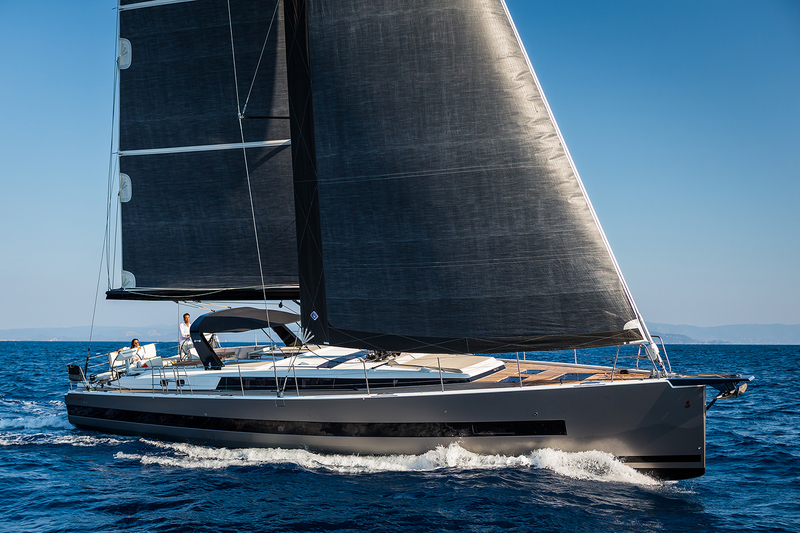 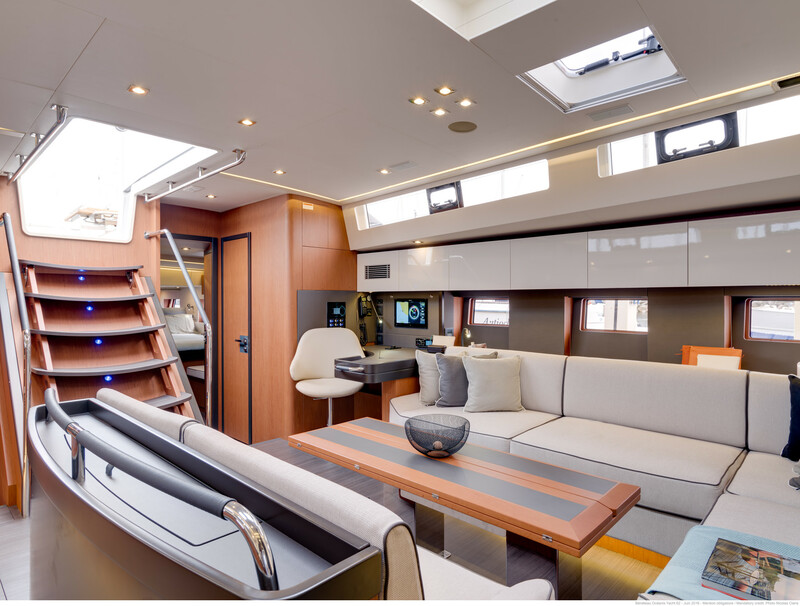 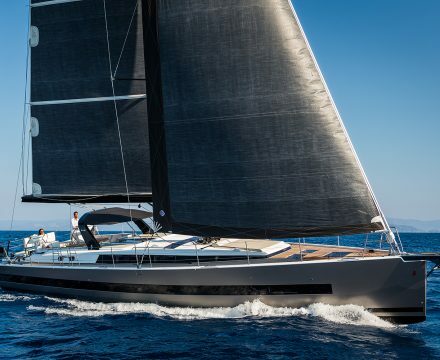 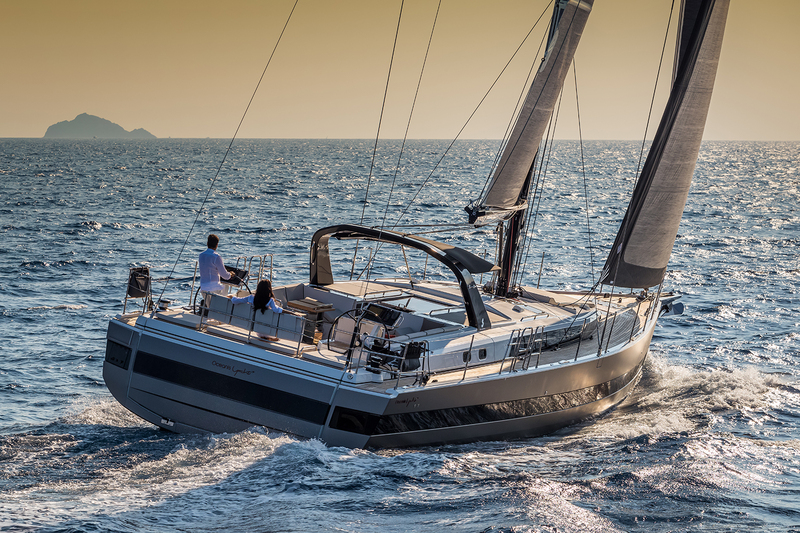 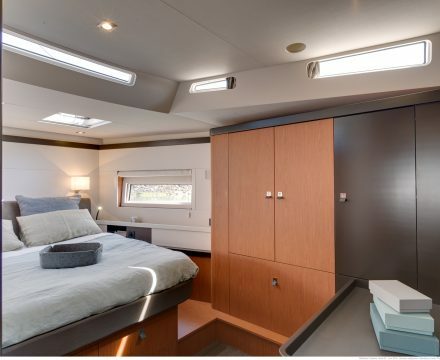 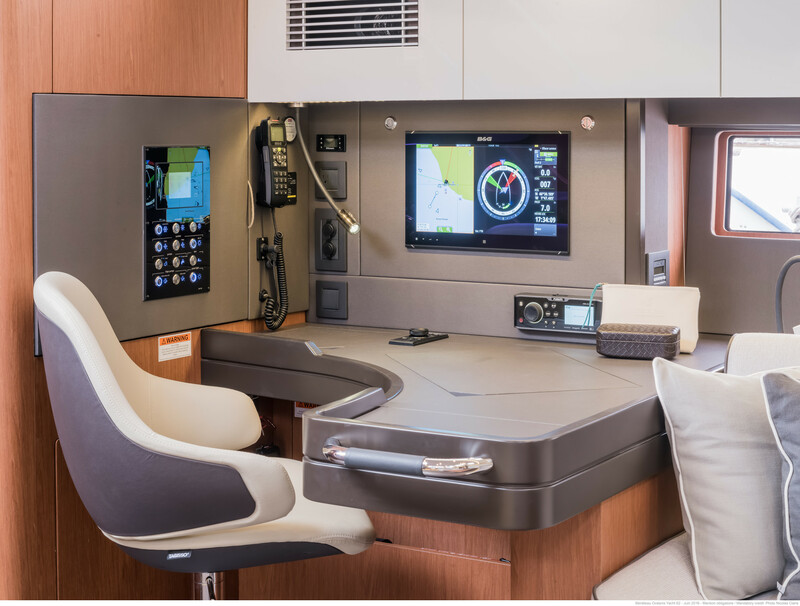 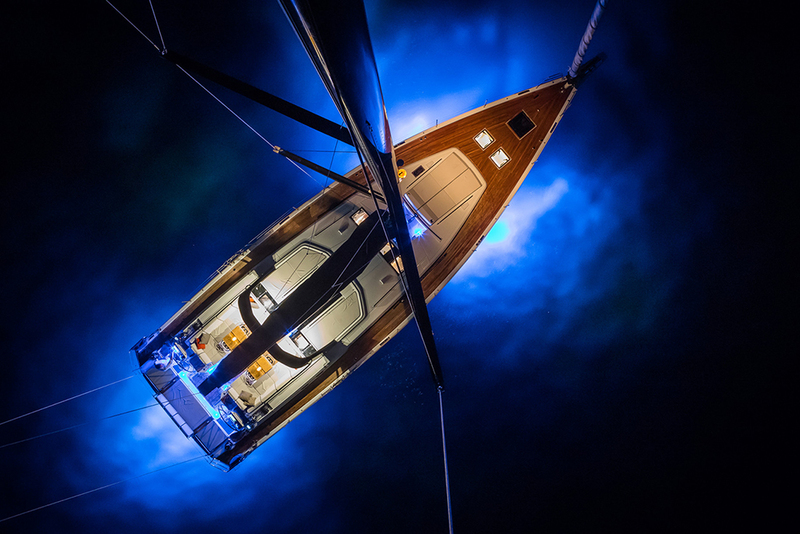 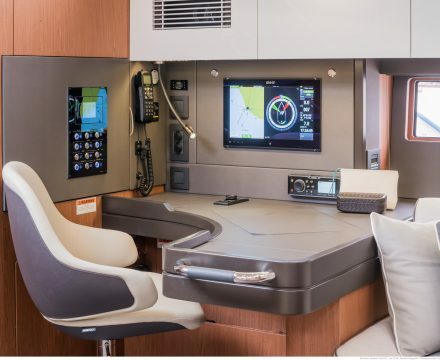 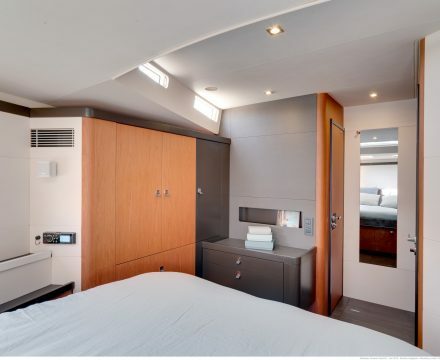 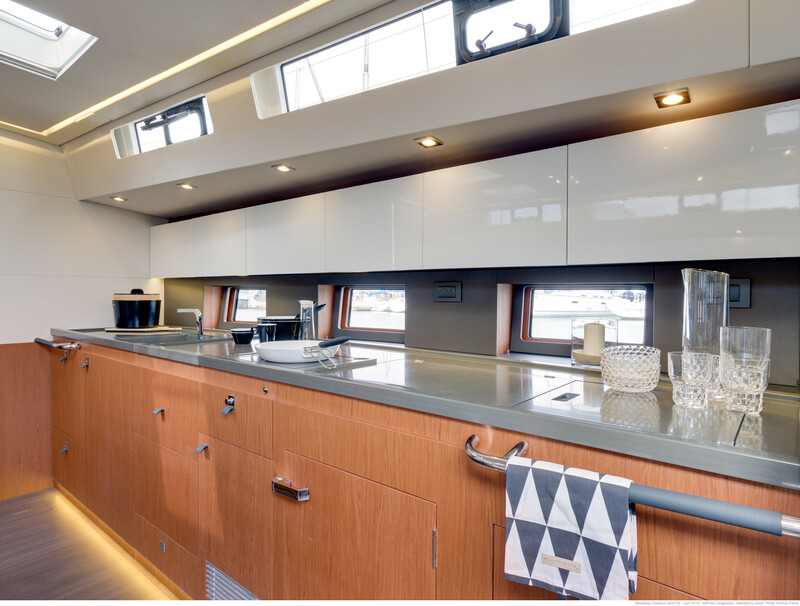 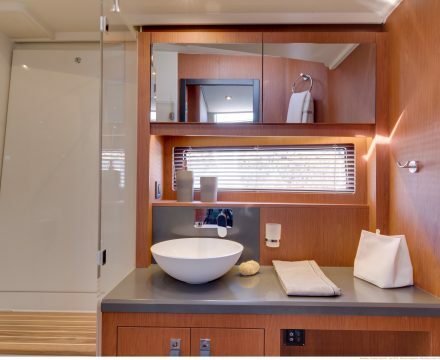 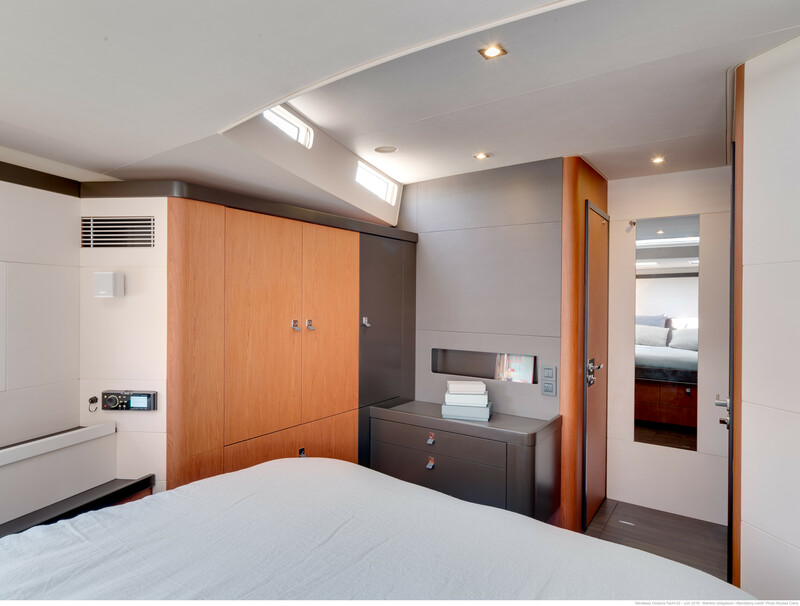 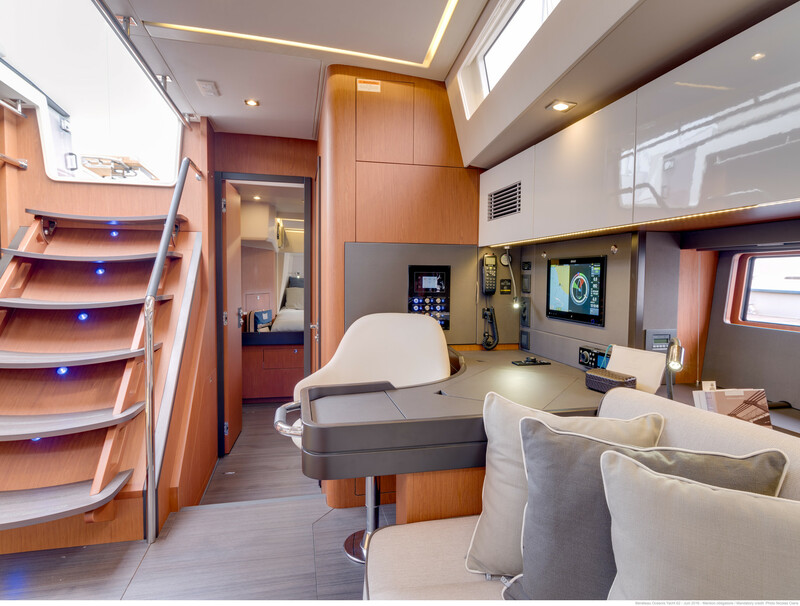 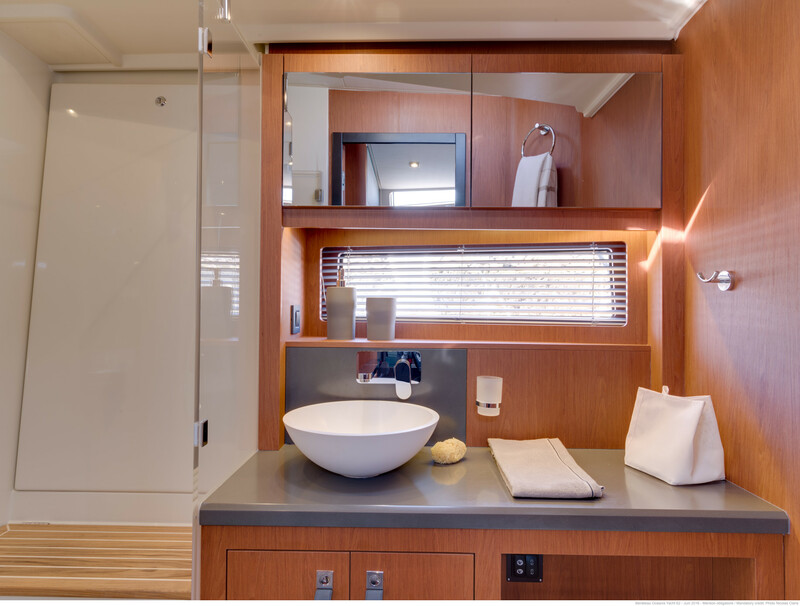 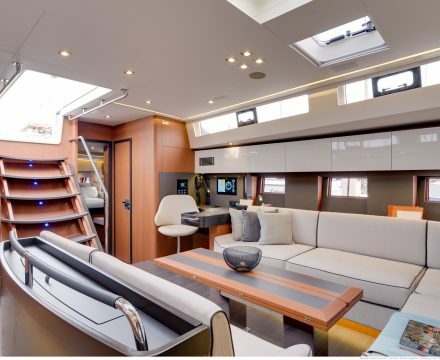 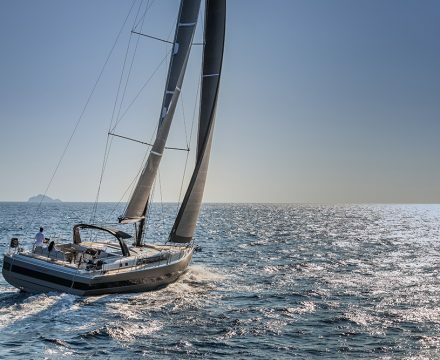 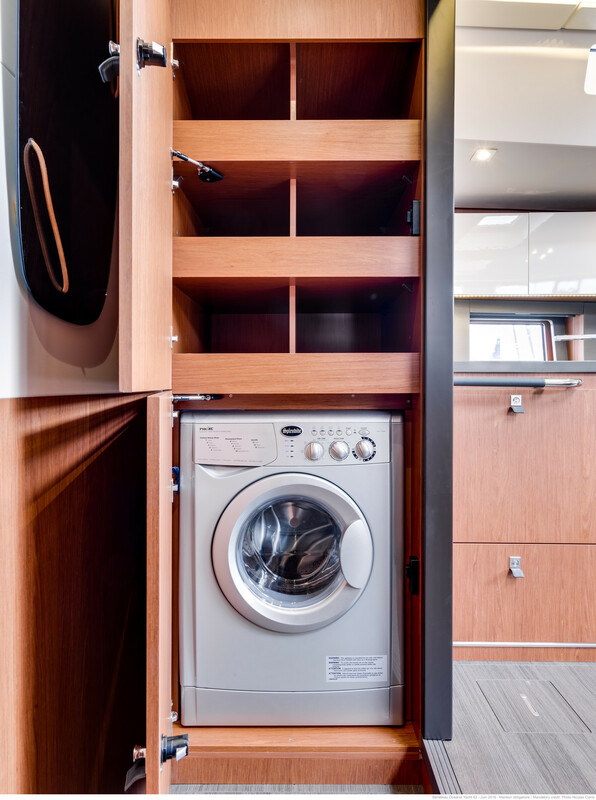 Beneteau Oceanis Yacht 62, a new level of luxury and customisation. 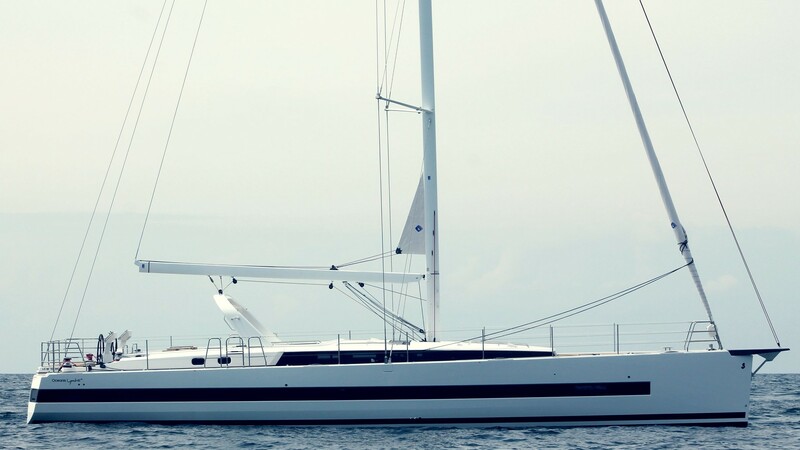 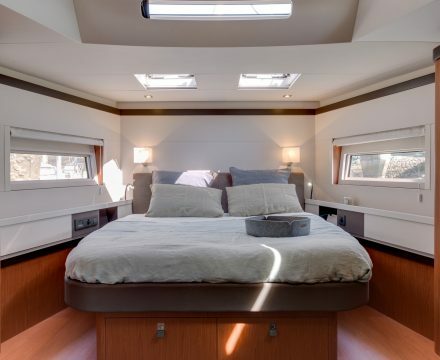 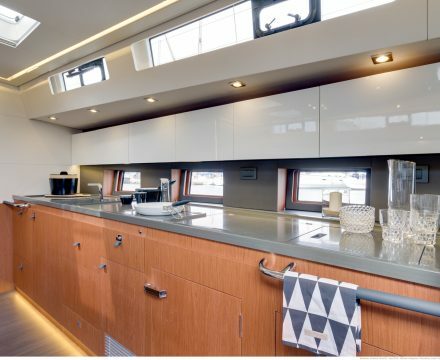 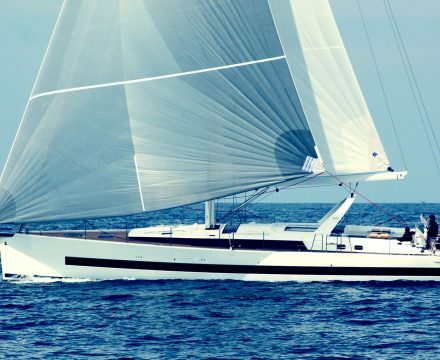 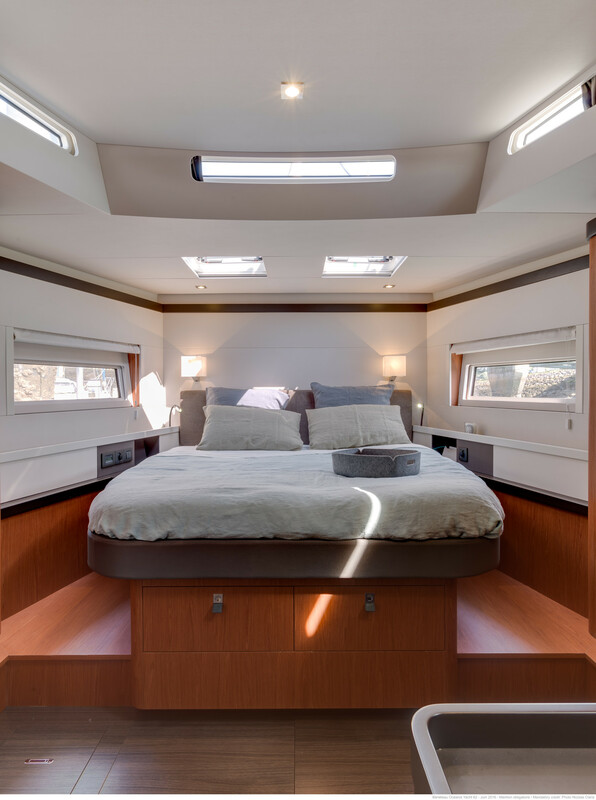 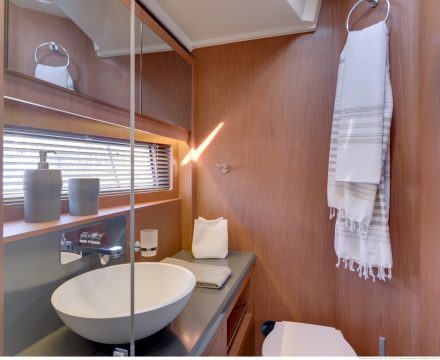 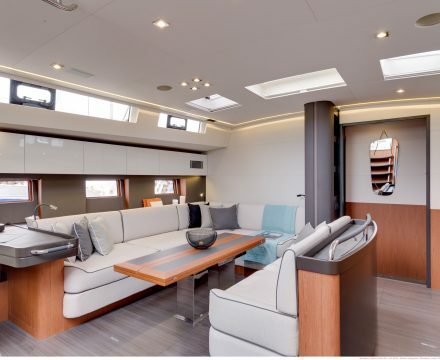 The Beneteau Oceanis Yacht 62 offers a 4 cabin, 2 head configuration and 1 crew cabin. 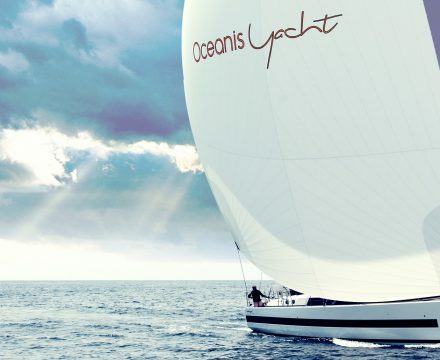 The Beneteau Oceanis Yacht 62 offers a 3 cabin, 3 head configuration and 1 crew cabin.